A2 is a premium high performance bagged upright vacuum cleaner. Slim, space saving and effortless to use, A2 gives excellent pick-up. A2 comes with a navigator handle, an anti-allergy silver ion Pets Turbo Tool to remove stubborn pet hair and capture harmful allergens. The A2 also has a low profile design and is ultra-manoeuverable. 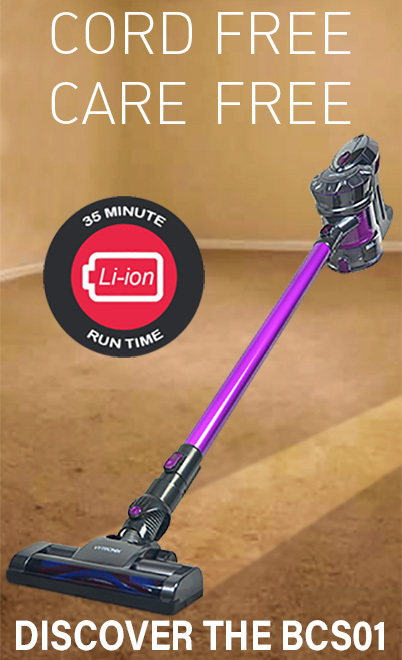 This model comes with an innovative Super Flex Multi Tool for extra above floor cleaning reach. With first class AA Energy and Performance ratings, A2 combines money saving efficient motors with exceptional dust pickup. A2 is a high performance vacuum cleaner range giving excellent pick-up and performance. Designed with edge-to-edge cleaning, A2 will quickly lift dust and debris on floor edges and against skirting boards. Using Hoover high efficiency motors and advanced Airflow Technology, A2 has been independently tested to provide excellent performance whilst also saving energy. With advanced Airflow Technology and H-Lab designed floor nozzles, A2 has also been independently tested to pick up over 100% of dust from hard floors. A2 has been designed to be ultra-light, easy to use and handle. The space saving design is ideal when storage space is at a premium. A2 is highly maneuverable. Designed with innovative Twist and Steer Technology, the cleverly designed pivot action glides around and under furniture with ease. Designed to go virtually flat-to-floor when in use, A2 fits easily under low furniture to ensure all those hidden and difficult to get at areas can be quickly reached. The stretch hose is also a great addition and allows you to vacuum other hard to reach areas of your home such as stairs and ceiling cobwebs, not just floors. As well as an integrated crevice tool, dusting brush and upholstery tool, the A2 comes with an anti-allergy Pet Turbo Tool for removing stubborn pet hair and capturing harmful dust allergens.